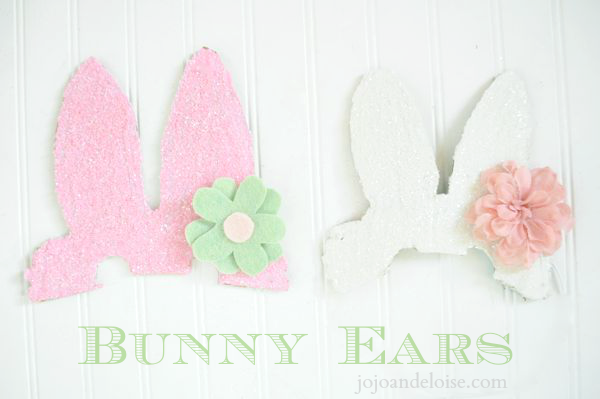 The end of March is fast approaching and with it comes Easter! 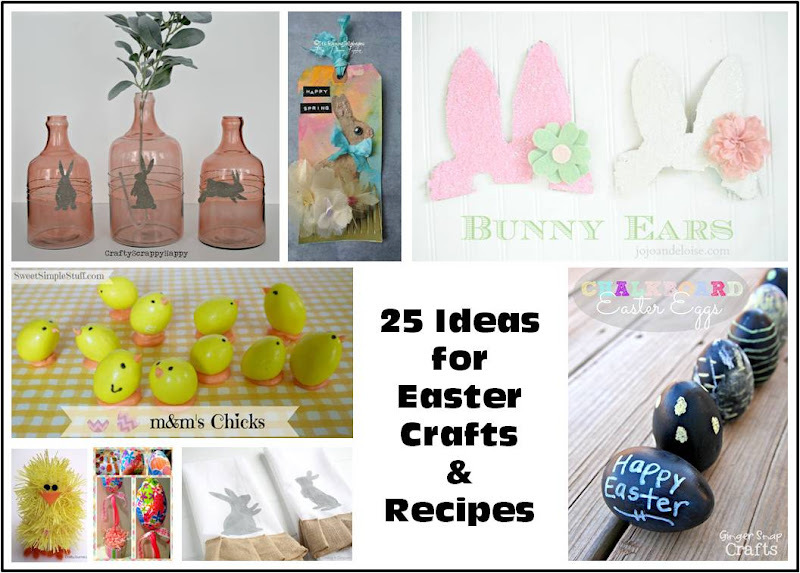 Are you looking for some ideas for Easter crafts or delicious Easter recipes? 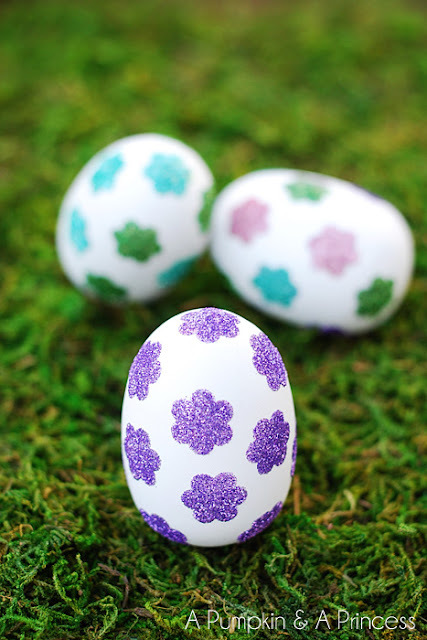 Look no further because I’ve rounded up 25 awesome ideas from around the web to help make your Easter more beautiful and delicious. 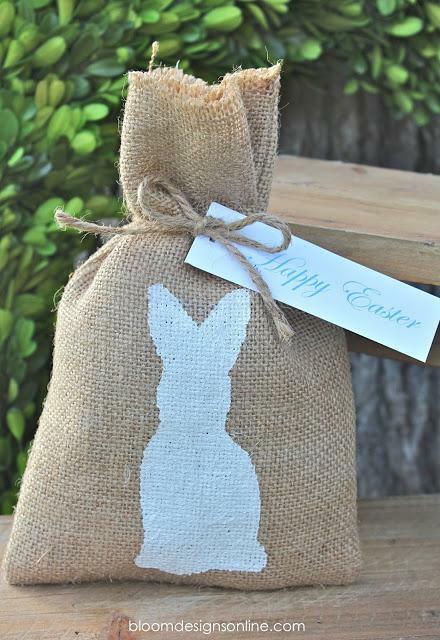 Make Your Own Paper Bag Easter Basket from Small Fry and Co.
Ok, so what are you working on for Easter? 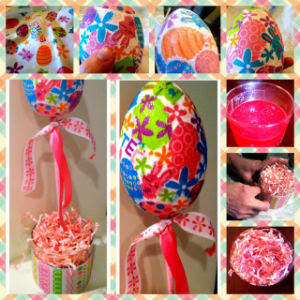 Do you do lots of Easter crafts? 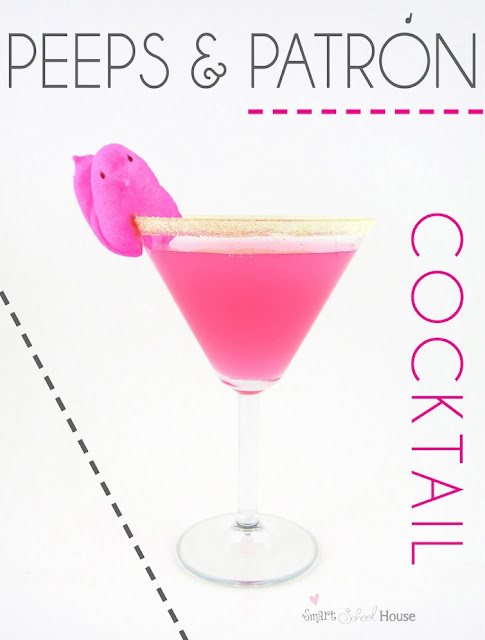 Or do you focus more on delicious recipes to serve for an Easter meal? 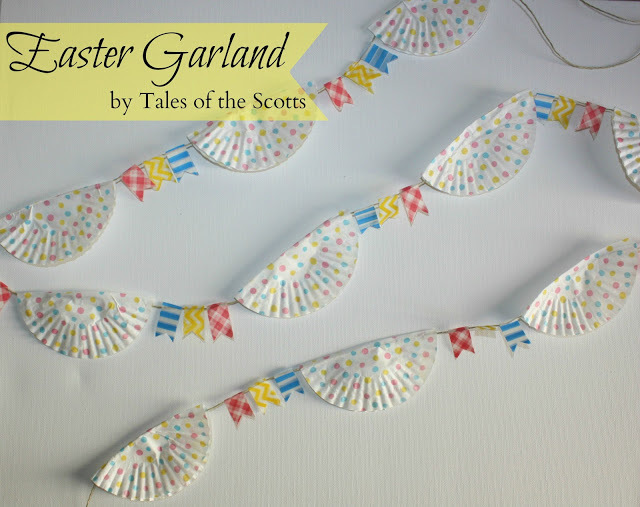 Thanks so very much for featuring my Easter Garland!!! Happy Monday! Great ideas! 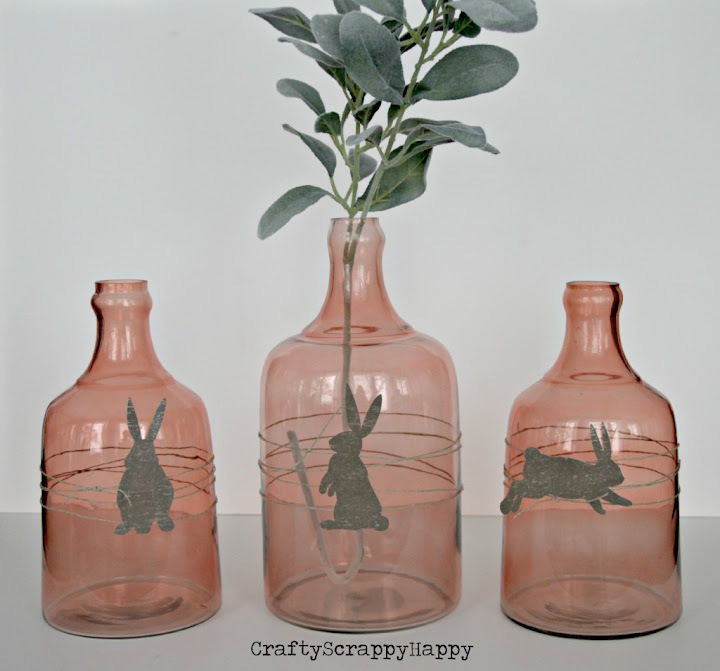 Love the bunny bottles! 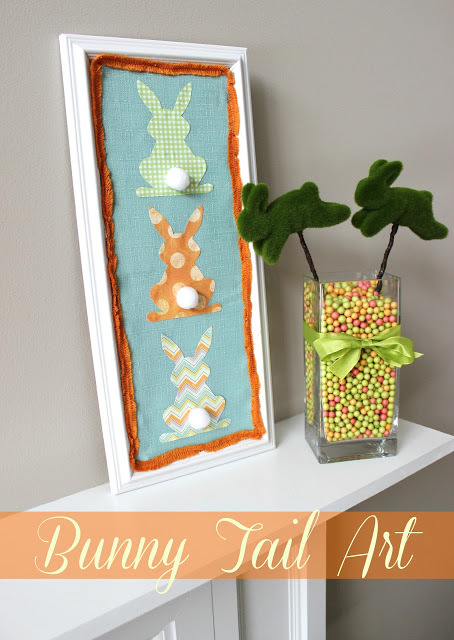 Thanks for including my Easter egg topiary in the round up!! Jeni recently posted…Who’s a Sucker for a Shamrock? I love everyone of the roundup Easter items. 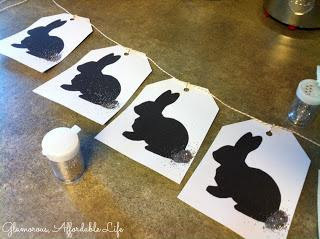 That water color bunny tag from Raining Jelly Beans is really beautiful. Here from Pintastic Tuesday. Thank you for featuring my M&M’S Chicks! 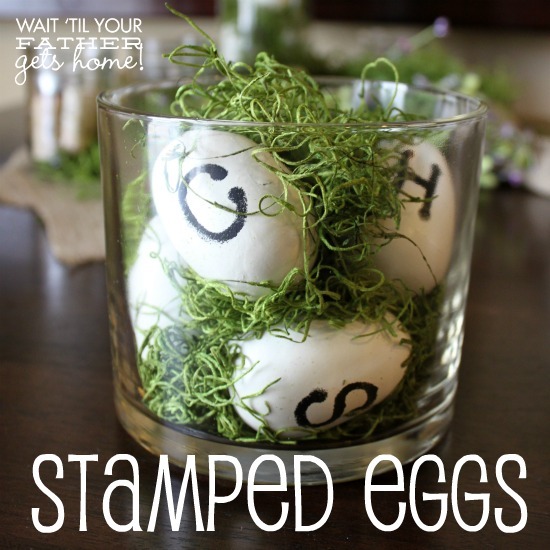 Awesome roundup! 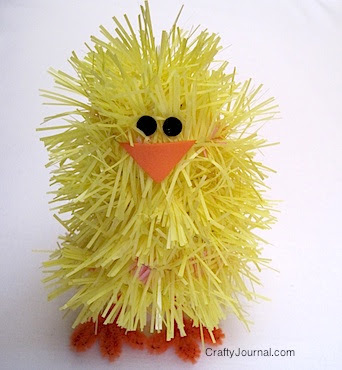 I am going to be sad to see all of the Easter crafts end! A great post full of ideas! What fun things you found! Love the round up! 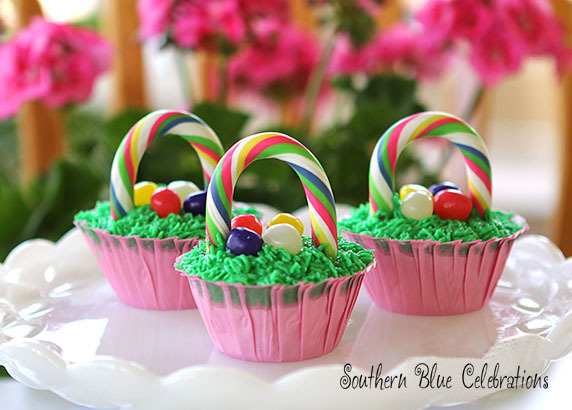 Thanks for including my Easter Chick Cake Pops. Thanks so much for joining me at Two-Cup Tuesday at Pint Sized Baker. I hope to see ya again tomorrow night.